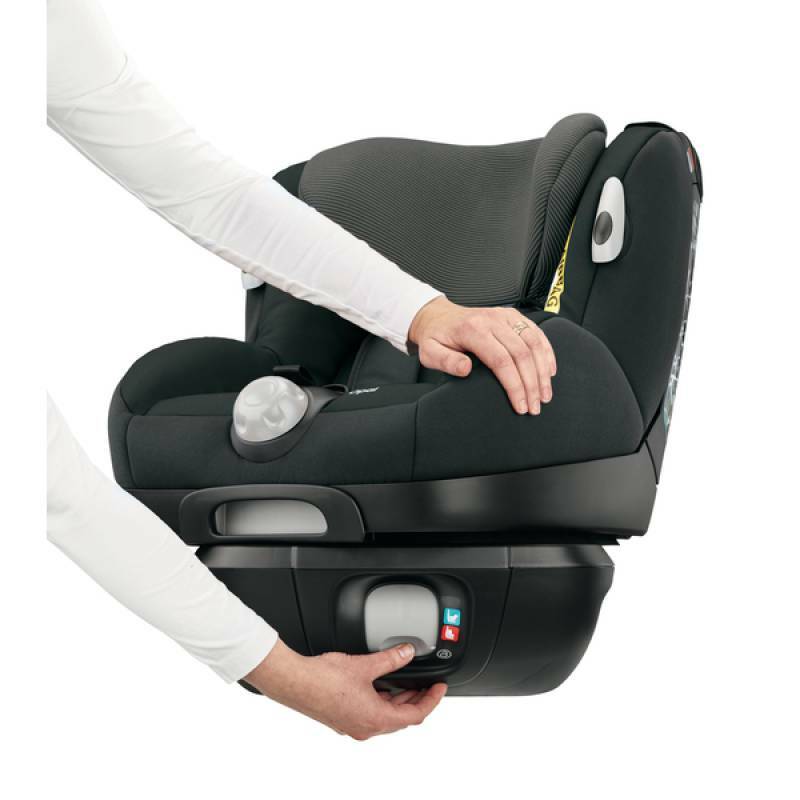 With the Maxi-Cosi Opal you’ve got a future-proof car seat for your newborn right through to preschool. 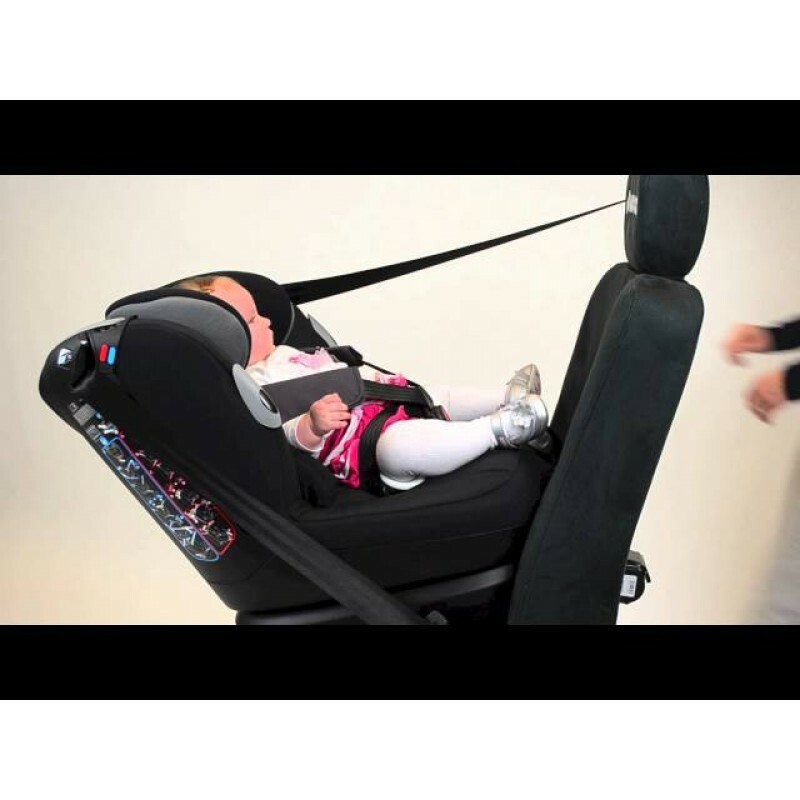 This combination car seat has been cleverly engineered to grow with your child for long lasting safety, comfort and practicality. 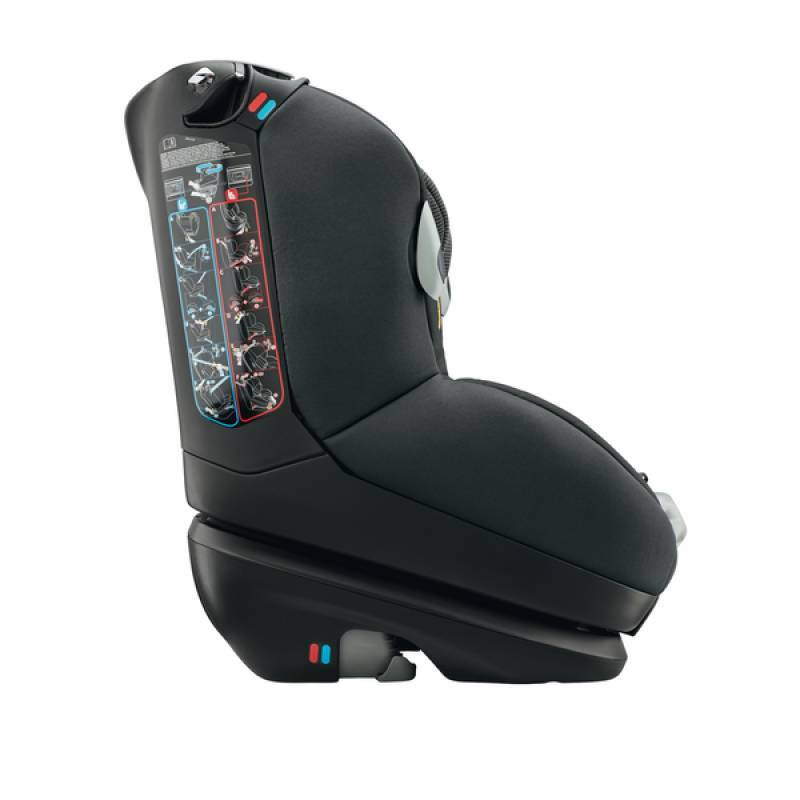 Suitable from birth to 4 years old (18kg) it switches from rear to forward-facing at the touch of a button. It keeps your child in the extra safe rear-facing position for longer. And a soft padded seat makes your child’s comfort a priority for relaxing journeys. 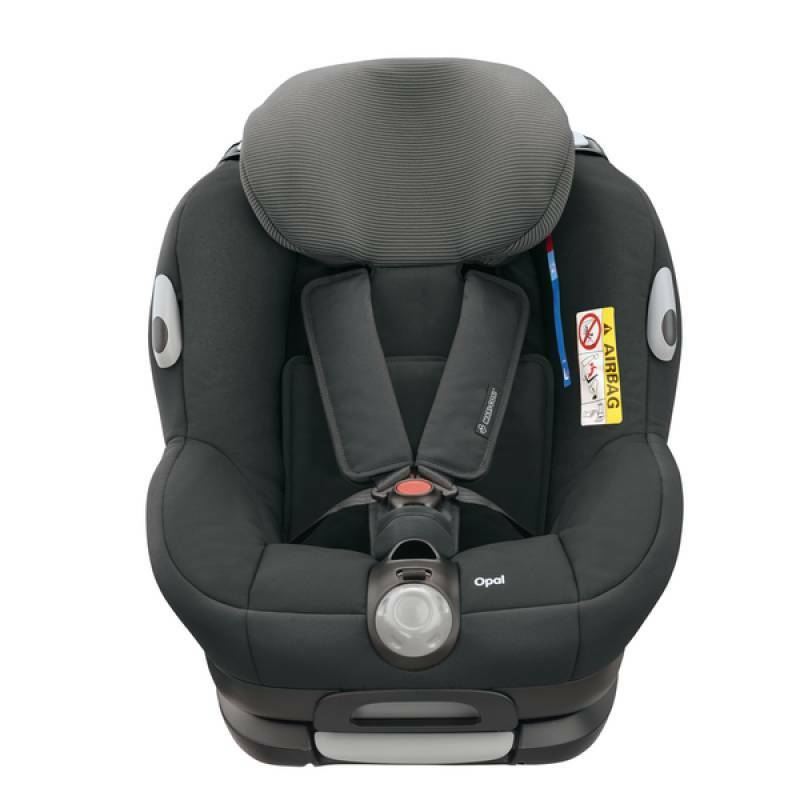 Other baby car seats to consider include the Maxi-Cosi Pebble, Maxi-Cosi Cabriofix or Maxi-Cosi Citi SPS. 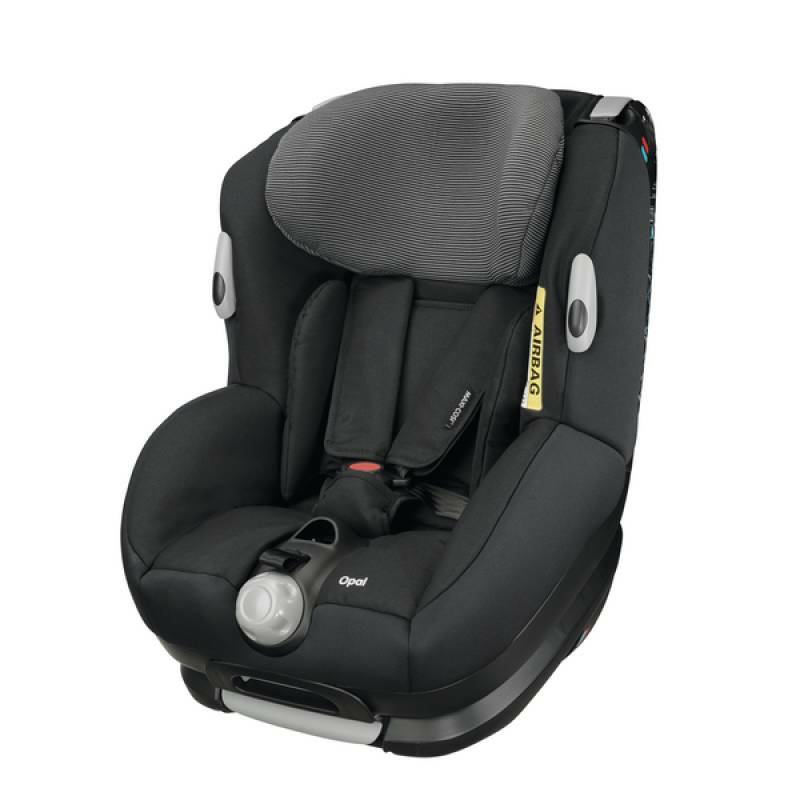 This innovative car seat offers a host of advanced safety features. The unique angled base creates extra legroom to extend rear-facing use until your toddler is 15/18 months. The five-point padded harness and headrest adjust simultaneously for a comfortable but secure fit that protects your little one. And the Side Protection System absorbs shocks to shield your child’s head and neck against side impact collisions. Quick and easy to fit, there’s a clearly marked path for your car’s three-point seat belt. 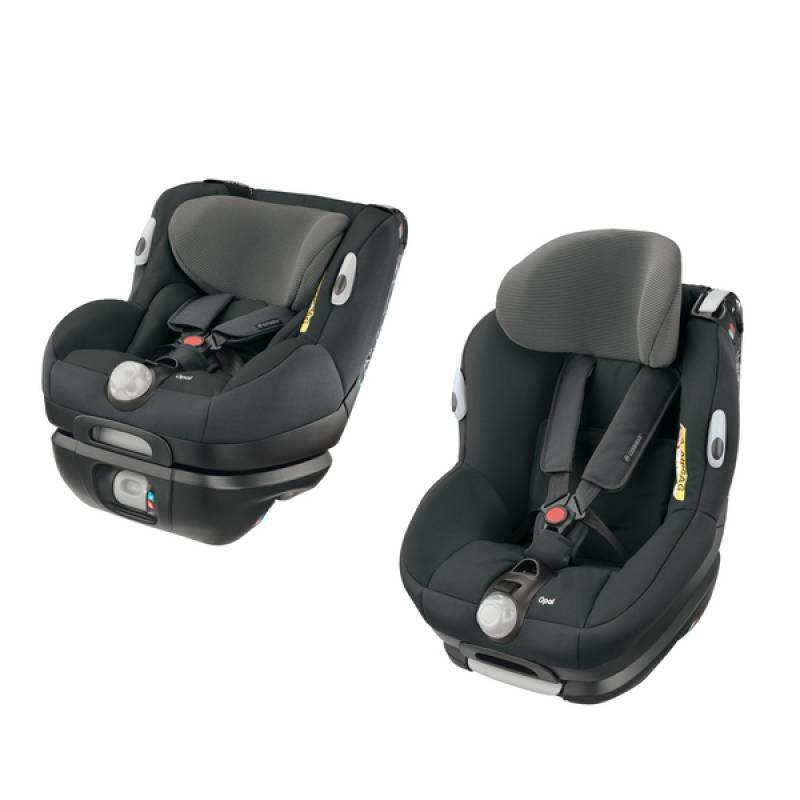 Our Opal car seat covers two age groups, but provides comfort features for both. 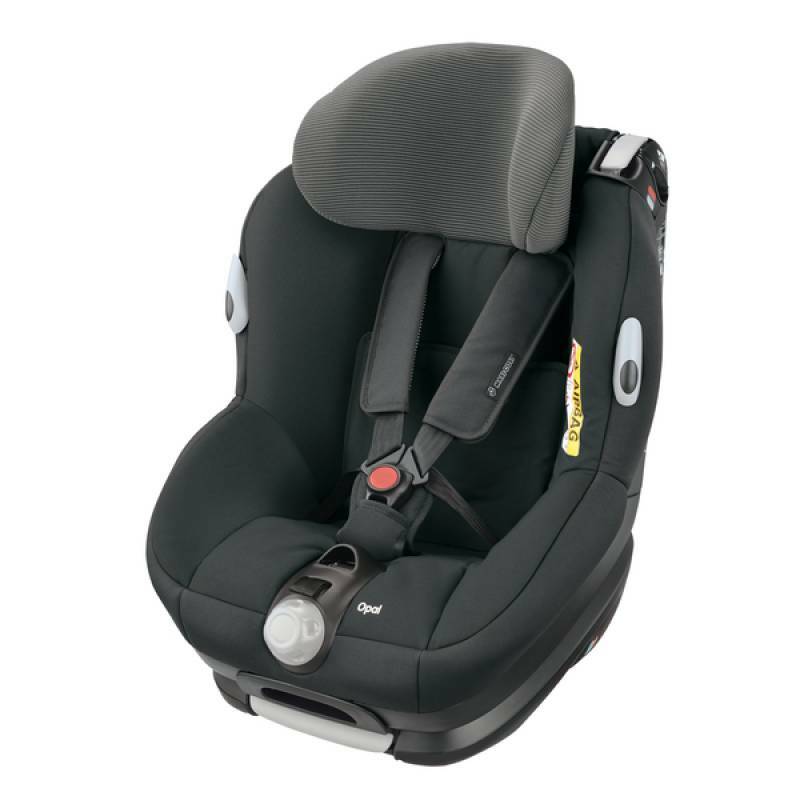 For your baby’s first trips out in the car there’s a seat reducer for a snug, cosy fit. It’s been constructed to offer a natural recline position to encourage baby to nap. Switch to forward facing and there’s a choice of five recline positions, and the height and width can be enlarged. That means your child can switch from looking out at the scenery to reclining back comfortably to doze with ease. There are practical features for parents too, like hooks to keep the straps out of the way.